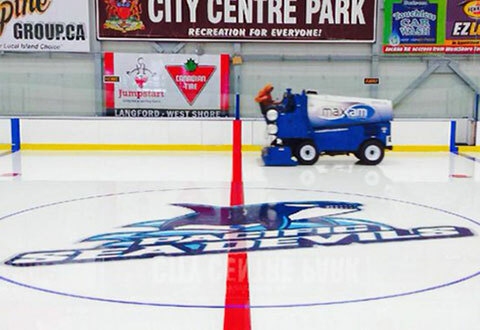 The Westhills Arena is a brand new state-of-the-art NHL-sized ice arena. PCHA’s home arena features team locker rooms for our E15 and U18 Prep programs. Our offices are located upstairs with a conference room used for team meetings and video analysis. 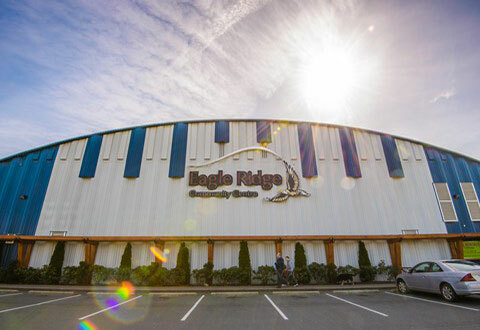 The Eagle Ridge Community Centre features a full size athletic performance weight room and an NHL sized dry floor located steps away from Westhills Arena. 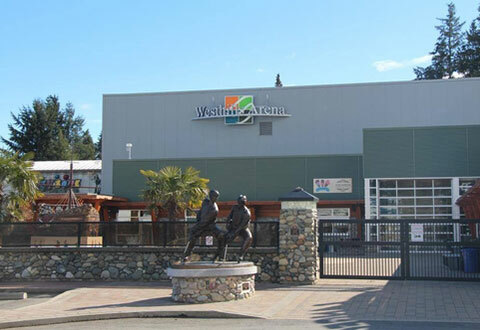 All PCHA off-ice strength and conditioning is performed at this state of the art training facility.